The national drink of the jungle made from boiled yucca. An original masato is obtained by chewing boiled yucca, which was spit into special jars and then mixed with water. 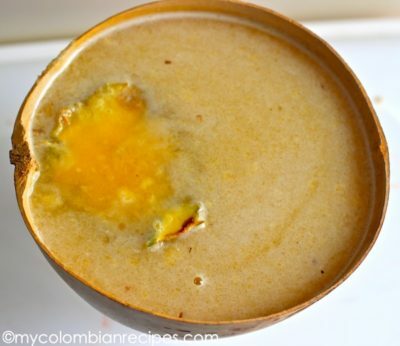 Chicha was one of favorite drinks among the Inca Indians who had got low-alcoholic beverage by fermentation of different plants through saliva. Because of this chicha is jokingly called “trifling beer”. A variation of juice made from boiled ripe bananas whipped in a blender with water. The juice of sugar cane produced in the traditional masher trapiche. Drink freshly squeezed and fermented. You can taste original chicha morada here (means “purple chicha”). 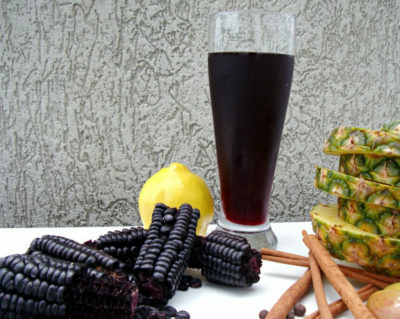 This is a refreshing drink brewed from grains of black maize with sugar and spices. It has a slightly fruity, not-too-sweet taste with spicy notes. Corn beer obtained by fermentation of cooked corn and sugar cane molasses with the addition of various spices. Usually it is prepared in large quantities for the holidays. 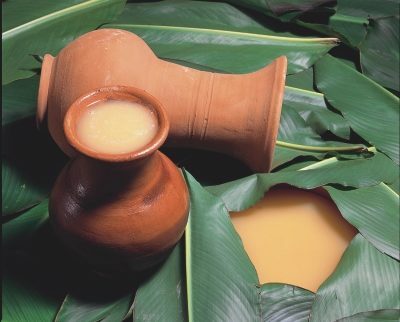 A refreshing drink made from Amazonian fruit Aguahe that grows on the palms with the same name. The name of this beverage is sufficiently symbolic and even mystical, but in fact it is an alcoholic tincture on the roots, bark and flowers of at least 12 native plants. Local moonshine produced by distillation of fermented sugar cane bark.